Michelle Lynn joins the team. 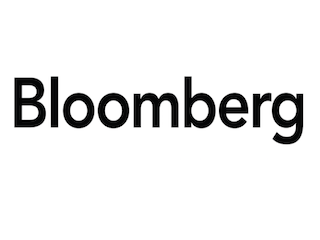 Bloomberg Media has named Michelle Lynn global head of data science and insights, a new role at the company. Lynn comes to Bloomberg from Dentsu Aegis Network, where she served as chief insights officer. She previously worked for Carat. Lynn’s appointment is effective Sept. 6.